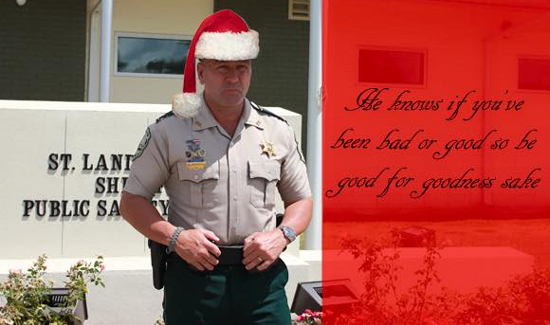 If you’ve ever perused YouTube or Facebook, you’ve probably come across a tough-talking fellow named Captain Clay Higgins. He used to work in law enforcement. Higgins became an internet sensation, thanks to his posting tough-talking videos of himself challenging alleged gang members to gunfights and things like that. His sheriff asked him to tone it down or take off. “Some horses just don’t run well with a bit in their mouth,” he said on the steps of the courthouse in Opelousas, Louisiana, where he made his retirement speeches. Now, Higgins is moving on to bigger and better things. He’s running for political office.